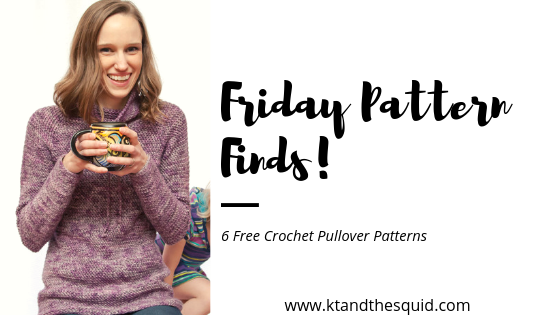 Enjoy these amazing free crochet pullover patterns! Take a leap into Spring with Stitch Together! 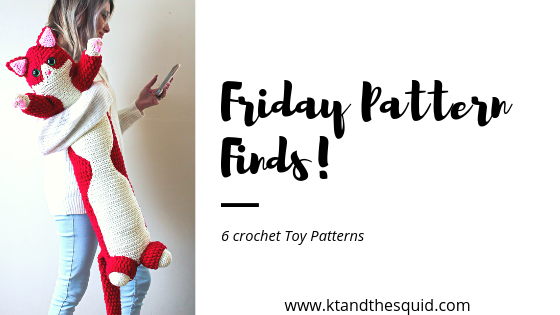 We’re throwing a Spring Bash with a brand new collection of fresh, and fun crochet patterns that we can stitch up as a group. Choose your favorite, or make them all, and be sure to join in on the group activities as we celebrate Spring together! 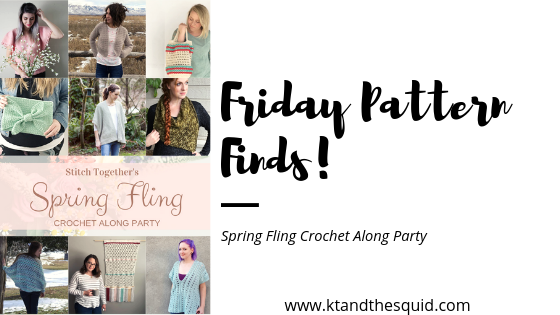 Continue reading Friday Pattern Finds: Spring Fling Crochet Along Party! I love a good cowl! They make great quick projects and I love how wearable they are. 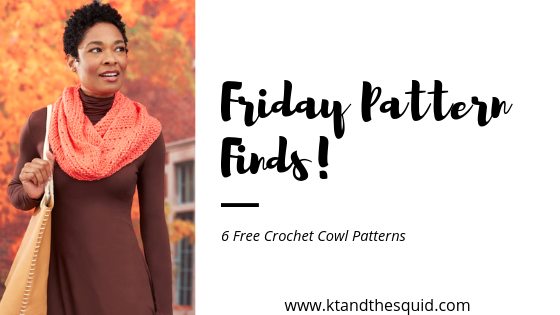 Here are 6 free crochet cowl patterns. Enjoy! 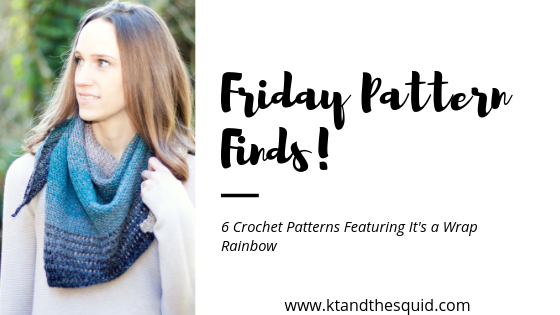 This week I have 6 crochet patterns I know you’re going to LOVE! I love cardigans! Don’t you? 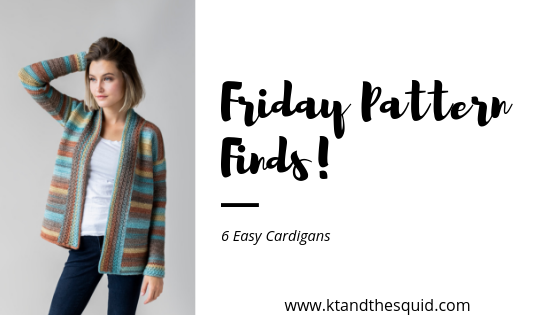 I love it even more when I can find easy cardigans to make! These easy cardigans are great for beginners.